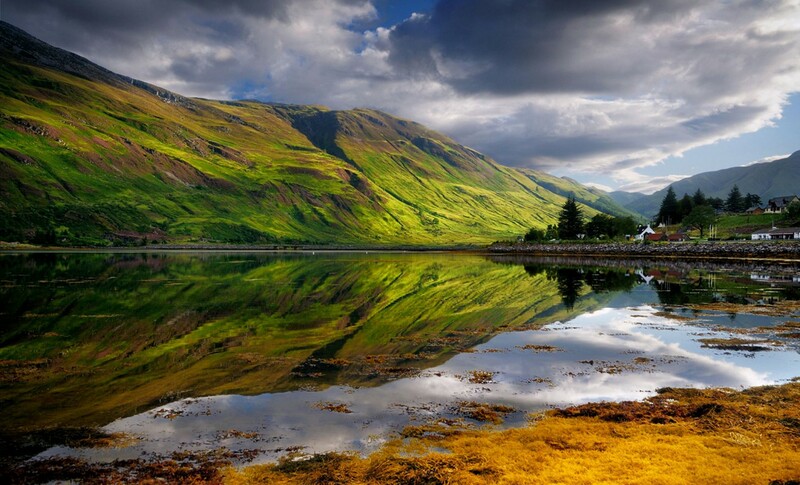 Claire and the Highlanders are sent north after the Jacobite leaders decide to halt their march on London. A band of redcoats makes trouble for the Scots, leading to a most unexpected reunion for Claire. The title of the episode initially invoked the Biblical sense. Dearly beloved, avenge not yourselves, but rather give place unto wrath: for it is written, Vengeance is mine; I will repay, saith the Lord. Therefore if thine enemy hunger, feed him; if he thirst, give him drink: for in so doing thou shalt heap coals of fire on his head. Be not overcome of evil, but overcome evil with good. Vengeance is mine, and recompense, for the time when their foot shall slip; for the day of their calamity is at hand, and their doom comes swiftly. You shall not take vengeance, nor bear any grudge against the children of your people, but you shall love your neighbor as yourself: I am the Lord. 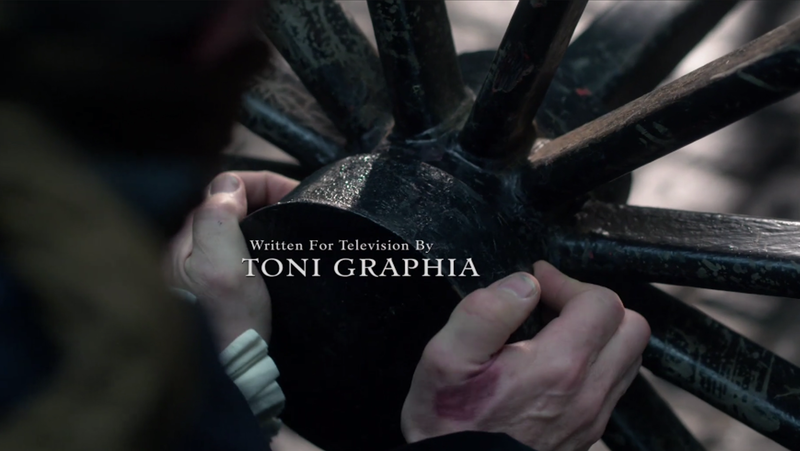 However as we know, Outlander is not abiding by the Biblical tenets. We believe it’s our beloved characters who will claim vengeance as theirs! When you think of the entire second season, there are a few loose ends that need to come to an end. As for vengeance, there are only a few left open. 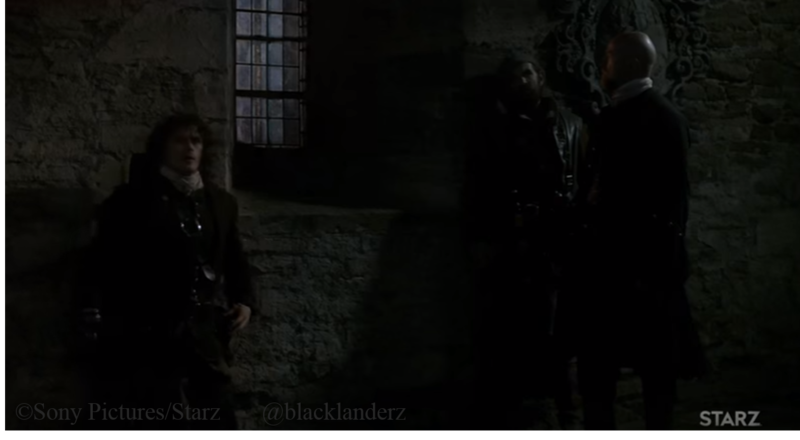 Jamie, Claire and Dougal receive word that they have been exiled; that is, just after winning the Battle of Prestonpans. Now, ‘ain’t that a blip of a way to say thank you from the Prince? The Bonnie Price has left, taken Jamie’s horse and Jamie, Claire and Dougal are left behind to fend for themselves. Exile — that’s what it is. They want rid of us — of you. They want you and me gone and gone now. Jamie has a few loose ends. For one, he still has a price on his head now that he is back in Scotland. Even though King Louis sent a letter to England that set him free, now he is a listed as a Jacobite – a traitor. 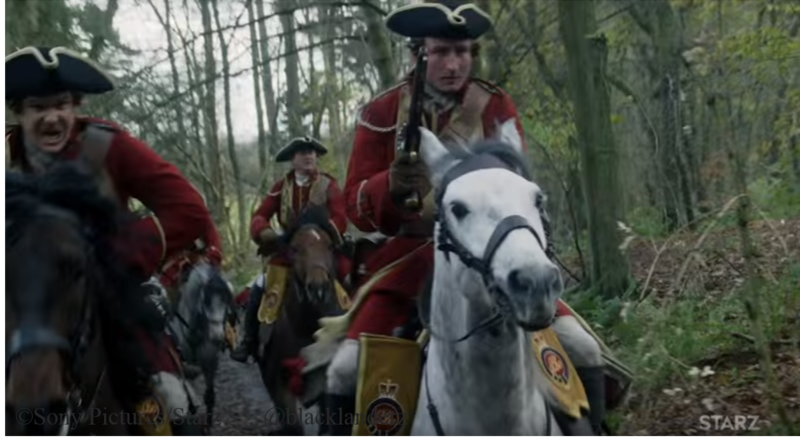 Additionally, the Red Coats will be looking for him after he let William Grey go (Epi 9). The Red Coats are on their heels. In the preview, the Red Coats have surrounded them in a church (can’t wait to see this scene) and he is willing to sacrifice himself, if it saves the others from harm. We will have to wait to see if the Red Coats get their vengeance of finally capturing him. I order you to surrender. I’m the one with a price on my head. If I can save you all, I’ll do it. 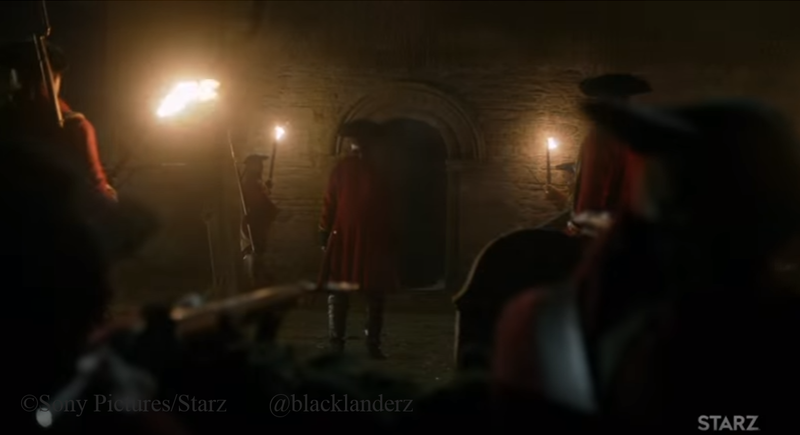 And where there are Red Coats, there is that damn Black Jack Randall. 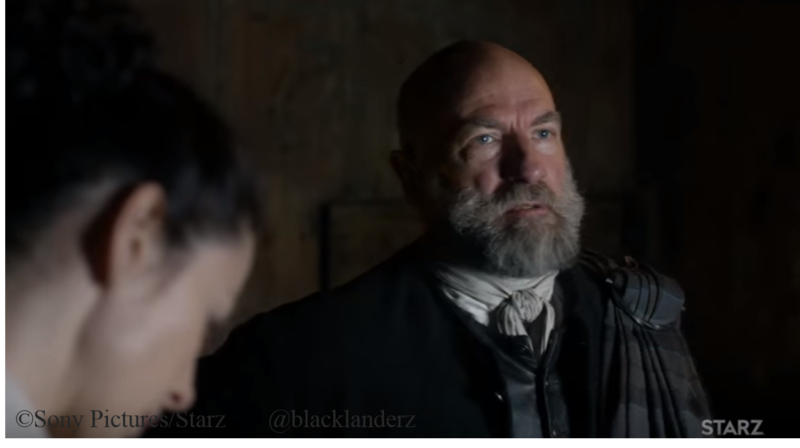 There is no indication that Jamie and Black Jack will come face to face, but the preview does indicate that Claire will have an unexpected reunion. We have not seen Black Jack since the duel (Epi8) and he is supposedly back in London. 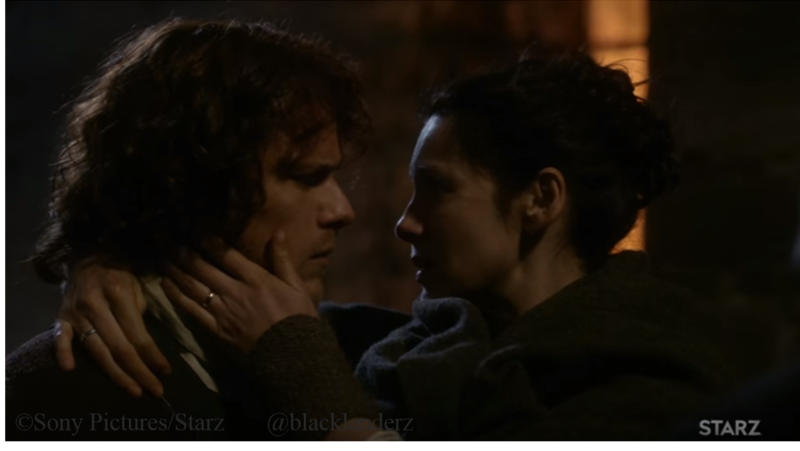 The synopsis of the episode mentions that Claire has an unexpected reunion. So, there you go with a chance meeting. Or, is it the Duke? 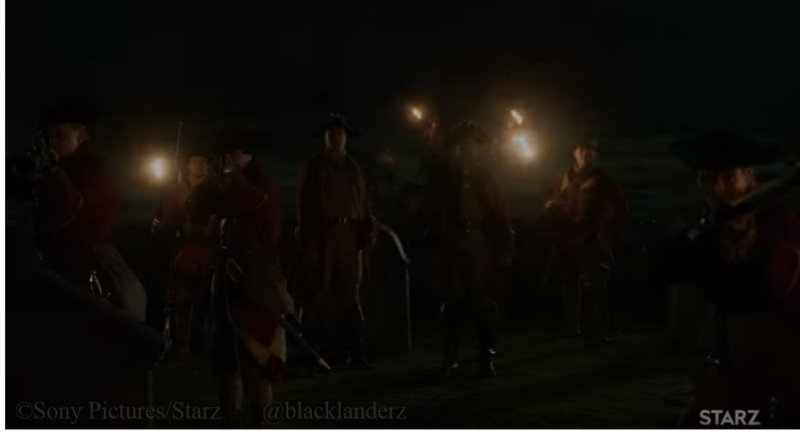 Other outlets mention the Red Coats accompany Claire. If that is the case, where will they take her and to whom? We will find each other. Trust in that. 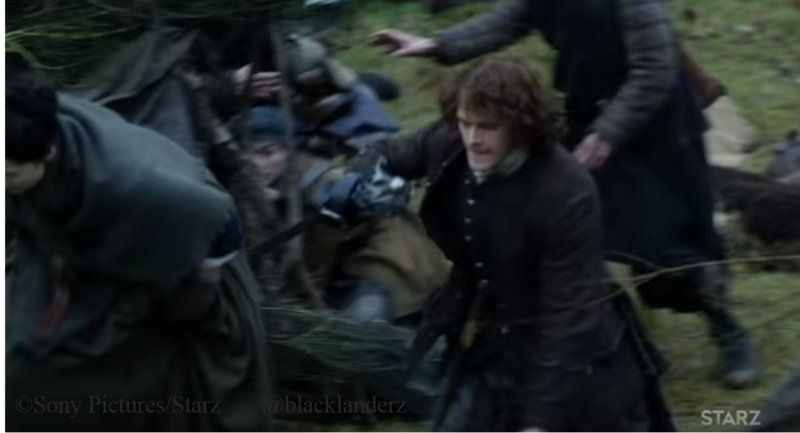 Will Black Jack get his revenge on Jamie and/or Claire for the damage done to him? 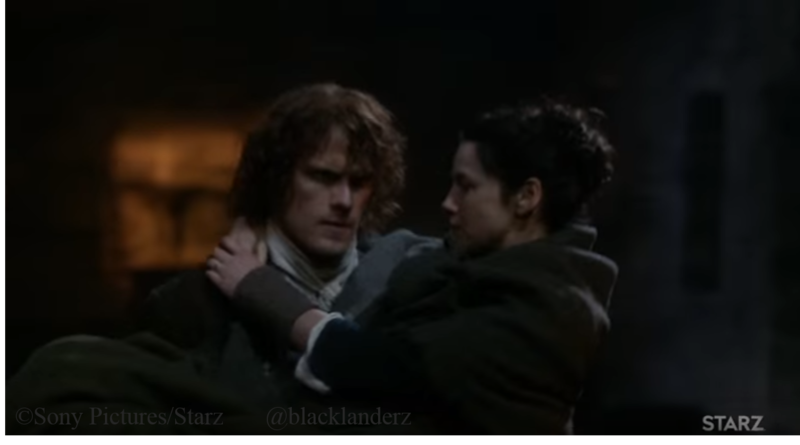 If you don’t know anything about Outlander, you know when Claire is captured or taken away from Jamie, Jamie and Murtagh are not far behind to rescue her! Another plot point of Paris that has not been resolved is the attack on Claire and Mary (Epi4). First, will we see Mary again? If so, could we possibly see Alex again too? 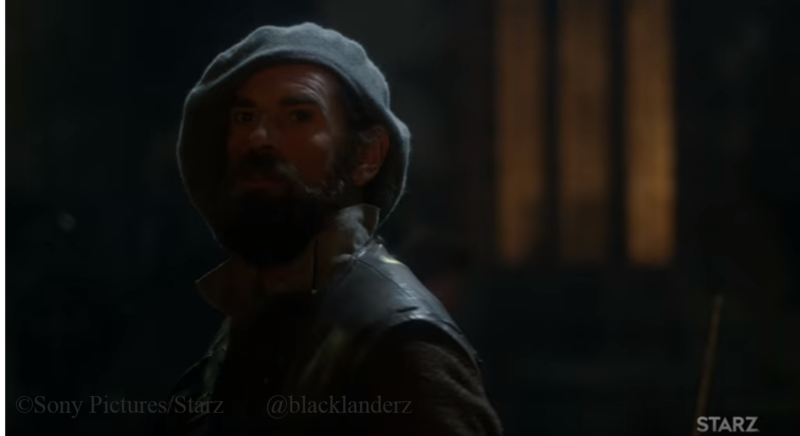 Second, the title of the episode could be Murtagh finally finding out who attack them. I will lay just vengeance at your feet. Or, be damned! Will he learn who the attackers are and kill them? So, whose vengeance will it be? I guess we will all have to just wait a little while longer with bated breath to find out. What you are looking forward to seeing in this episode?